Quite often we can use garden plantings to lessen the use of pesticides and fertilizers. 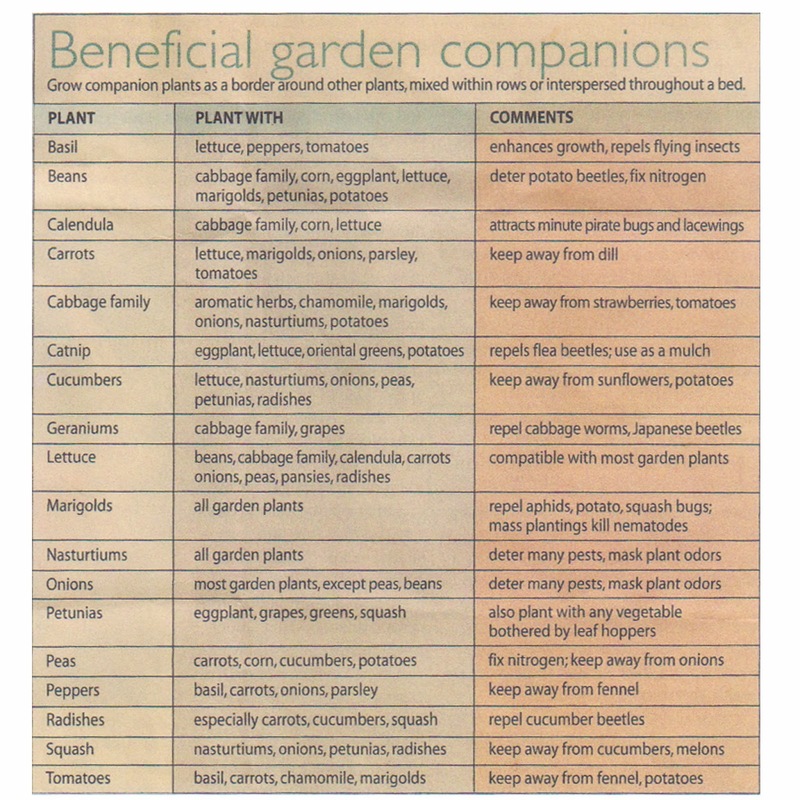 Below is a chart I copied from Tennessee Magizine about Companion plants. 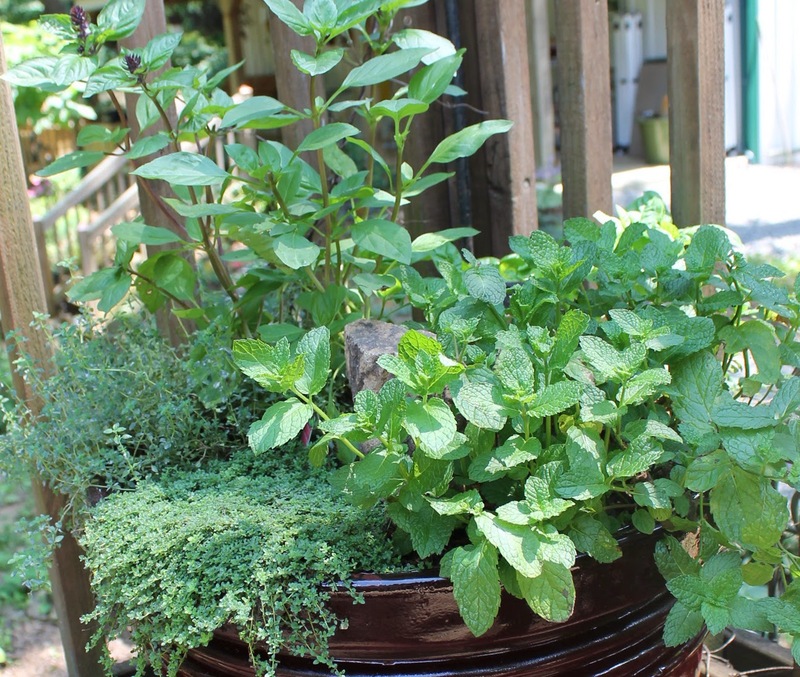 Some plants attract good insects and other enhance the flavor of their companions. still more add good elements to the soil. Also beware of plants that arre not happy planted together!